The ultimate comfort foods: burgers and fries with a side of milkshake came from the inventive minds of Americans. Here are some places where you can get your fill of great all-American classics. 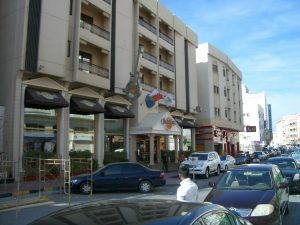 Flavor and history combine in Hard Rock Café which is located in the heart of historic Manama. 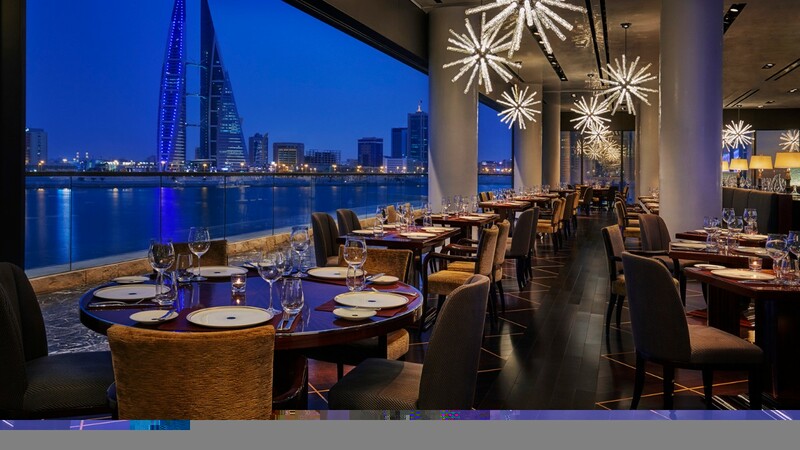 The eclectic menu combines traditional American cuisine with the unique local flavors of Bahrain. Try the Legendary Burger, so called because it has been a crowd favorite for decades, as well as their refreshing salads and house-made entrees. The high energy atmosphere that permeates this place is unique to Hard Rock cafés around the world. Conde’ Nast Traveler has called CUT “one of the most sought-after steaks in America”. 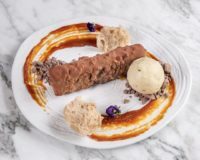 The critically acclaimed steakhouse impresses on every level: the sleek, modern design, excellent food, and egregious service. 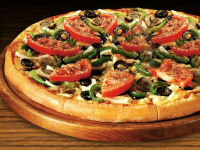 The menu features the widest and best selection of beef available. 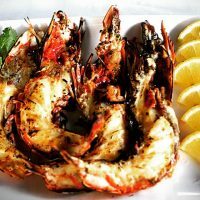 From prime-dry and wet-aged beef to shellfish and sautéed and roasted whole fresh fish, there is something for everyone. 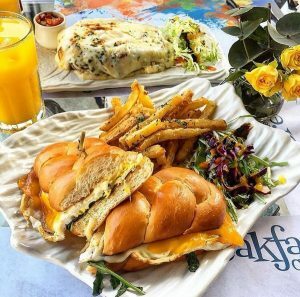 The Breakfast Club’s instagram account is full of luscious pictures of pure, comfort food. Imagine chicken fillet sandwiches laced with tangy mayonnaise, hearty breakfast risotto with strips of bacon on top, tangy Turkish eggs and tea as well as pancakes, eggs and bacon to get your protein fix. It’s hard not to start your day right, but there’s good news for people who just can’t get up early: breakfast is served all day. And oh, their cold brew coffee is made just right. It may be a tad cliché’ but if we’re talking comfort food, we can’t leave out this American institution. Classic nachos, bottomless tostada chips, giant finger-lickin’ good buffalo wings. What’s not to like? 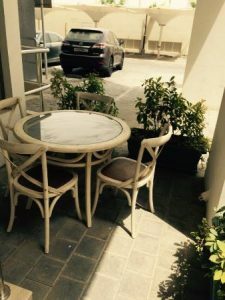 Admittedly not the best place to go if you’re on a diet, this restaurant will serve you well if you want to bring your friends for a celebration and share the huge platters of food. It’s just plain good cooking, and sometimes that’s all we need. 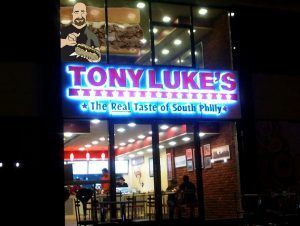 With the now-iconic logo of the muscle guy serving up cheese steak sandwiches, Tony Luke’s has become something of a trademark for American cooking. The wingman is a crowd favorite, juicy, tender, and saucy. Another offbeat option is the salt and vinegar fries, perfect accompaniment to the sandwiches that are the true stars of the restaurant. Many would say that this place serves the best burgers and hey, maybe we’re one of the converts. This sports bar is surprisingly good with a clean, well-lighted venue, enough sports coverage to make any fan happy, and a lively, pub-like atmosphere. The bar staff are genuinely happy to serve. You can get food here like in a fine dining restaurant too! Try the steak served with house red wine. At party time, there’s a band to entertain you though you can still definitely have a conversation, dance till you get hungry, or mill around as the place is huge. Retro Mama’s has been known to create really creative and unusual flavor combinations for cakes and sweets. A visit to the place will yield sugary sweetness all around. 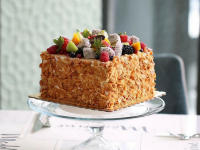 As a neighborhood café, it fulfills its calling but its reputation has extended way beyond the neighborhood as people from all over actually order cakes from there. It’s definitely a sweet spot. Very charming in a retro kind of way, the atmosphere is vintage with black beams and music memorabilia on the wall, and a piano on the bar. Drinks are excellent and priced way lower than in other places. Food is cheap and delicious, ask for their daily specials and don’t forget to try the lamb chops. When you’re looking for all-around comfort food, the sandwich would probably be your best choice. 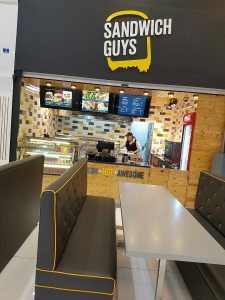 And sandwiches are something they do well at Sandwich Guys. Imagine Jerk Chicken sandwich, Fried Mac n’ Cheese bites, and Double Decker Grilled Cheese. You even get the old-time classics like the Tuna Melt and the Tomato Basil Soup made from scratch. You might even be tempted to try out the Heart Attack Burger which is a homemade burger patty between two grilled cheese sandwiches. 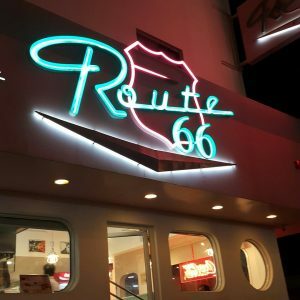 Route 66 serves amazing burgers, so if you’re craving for that; you know where to go. They only serve one type of burger and you can have it in single, double, or triple patties. 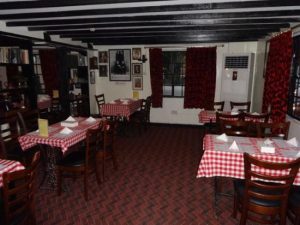 They also have a wide selection of salads of which the roast beef salad sounds truly delicious; several variations on the Philly Cheese Steak, and a dozen cold subs of different flavors. Everyone in the gang is covered! 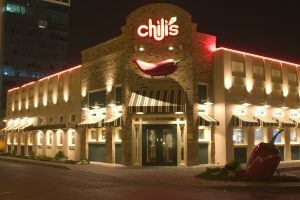 What is your favorite American restaurant?